Bachelor of Medicine, Bachelor of Surgery, are the two first professional degrees in medicine and surgery awarded upon graduation from medical school by universities in countries that follow the tradition of the United Kingdom. The historical degree nomenclature suggests that they are two separate undergraduate degrees; however, in practice, they are usually treated as one and conferred together, and may also be awarded at graduate-level medical schools. Bachelor of Homeopathic Medicine and Surgery is an undergraduate academic degree course which covers medical knowledge of the homeopathic system. BHMS course is of 5½ year duration which includes an internship. The course can be pursued after completion of 10+2 level of education with 50% marks in aggregate. 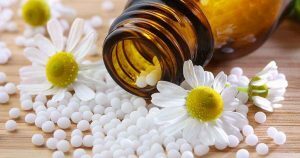 Homeopathy is a different kind of system of medicine which involves treating patients with medicines made of highly diluted substances in mainly tablet form that triggers the body’s natural system of healing. BHMS course allows candidates to choose any specialization such as Homoeopathic Pharmacy, Paediatrics, Psychiatry, Skin Specialist and Infertility to take care of patients with their homoeopathic study knowledge exposure. 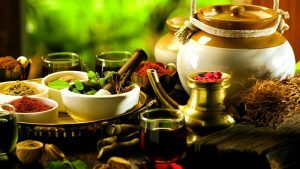 Ayurveda is one of the ancient medical systems of the world. It traces its roots to the Vedic period. It is not only providing the cure but also prevent the recurrence of diseases. According to the Ayurvedic, there are only three kinds of dysfunctions or disorders in human body Kapha, Pitta and Vata. “BAMS (Bachelor of Ayurvedic Medicine and Surgery) is an undergraduate degree programme in old and ancient Ayurvedic medical system containing the prevention and cure to the body by increasing the harmony of kapha, pitta and vata”. 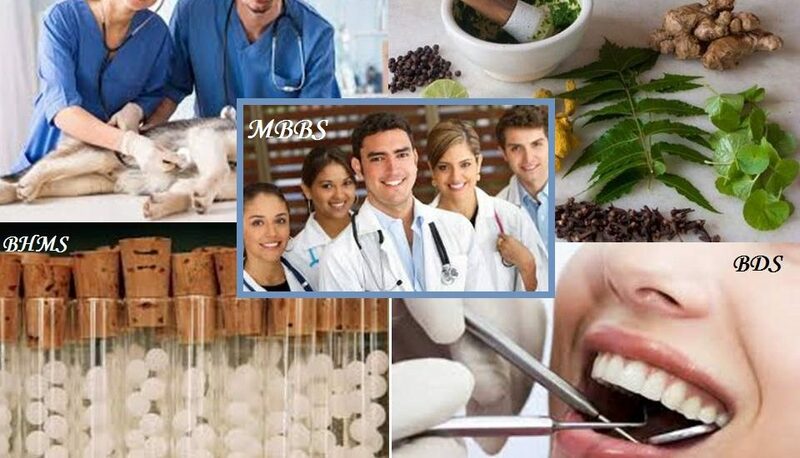 BDS is one of the most popular and designated degree of dentists (doctors). 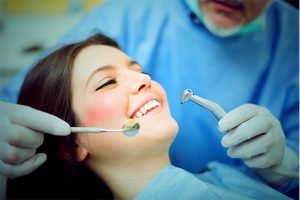 The BDS (Bachelor of Dental Surgery) is the only educational and professional programme of dental surgery in India. It is equivalent to the MBBS and owes the “Dr” domain. 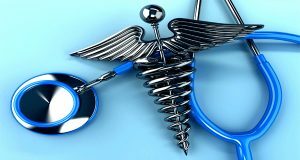 In the medical educational field, it is the second choice of the students after the MBBS course. Bachelor of Veterinary Science (BVSc) – Bachelor’s in Veterinary Science is a full-time course of 5 years duration which includes a total of 9 semesters. The students are put into a detailed internship program for about 6 months. This period helps the students to face the new challenges in the area of animal poultry and disease management. Apart from this small and large clinical works, laboratory works are also part of the above-mentioned course. Veterinary science is the application of medical, diagnostic, and therapeutic principles to companion, domestic, exotic, wildlife, and production animals. Veterinary science is vital to the study and protection of animal production practices, herd health and monitoring spread of widespread disease.